This newly arrived needle in the haystack just arrived, and it'll fly off the shelf quickly, so hurry in today for a test drive! 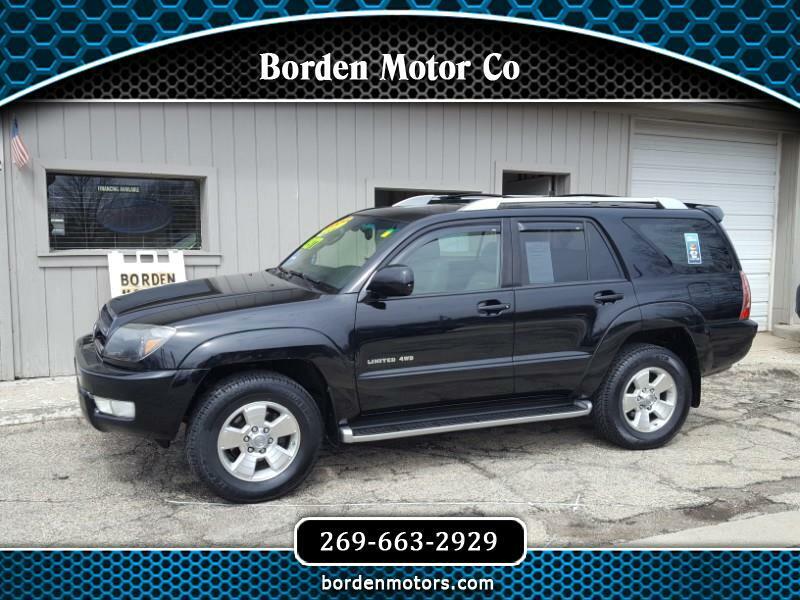 You'll ride in style in this rugged 4 x 4 4RUNNER, as it is equipped with leather interior, power seats, power sunroof, luggage rack, tow package and 4 brand spanking new tires. Plus, it rides and drives great, and has lots of service records on its Carfax history report.